Everything is connected: stress, sleep, water, relationships and nutrition keep your body operating at an optimal healthy level; that high-vibe living. When you eat high vibration foods (foods that aren’t manipulated by processing- raw veggies, fruits, quinoa, salads,etc…) you perform on a higher vibration. Your thoughts, actions and words align with your truth and your body feels and looks AMAZING! But acidic, inflammatory foods (alcohol, soda, processed foods, white carbs, sugar,etc…), clutter your cells and it’s extremely difficult to live at that higher vibration. Allergies, weight gain (or having issues losing weight), acne, bloating, exhaustion, depression are all signs that your body’s cells are cluttered. That is why cravings are a good thing; messages from your gorgeous body that things are cluttered and imbalanced and it’s time to make a change. Spring is the perfect time to declutter! Everything is clean, green and light! And you need to be eating that way. 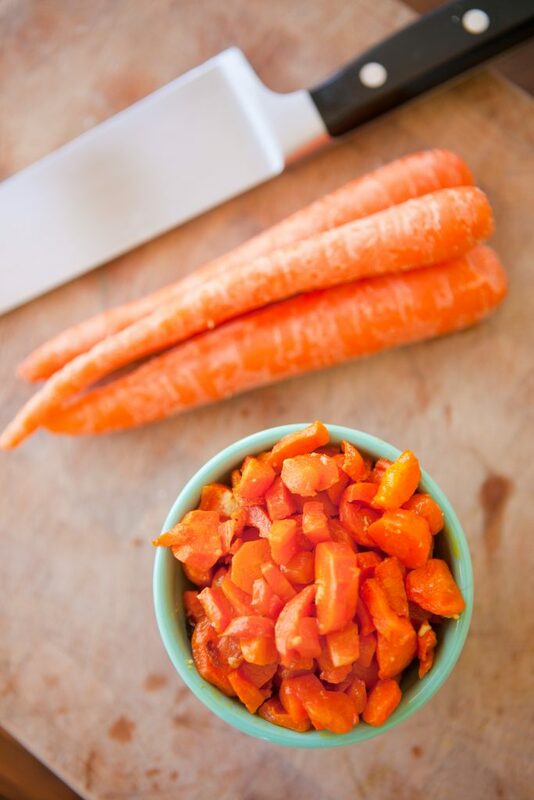 In order to clean out the clutter with sugar, you can add sweet veggies like carrots to you meals. 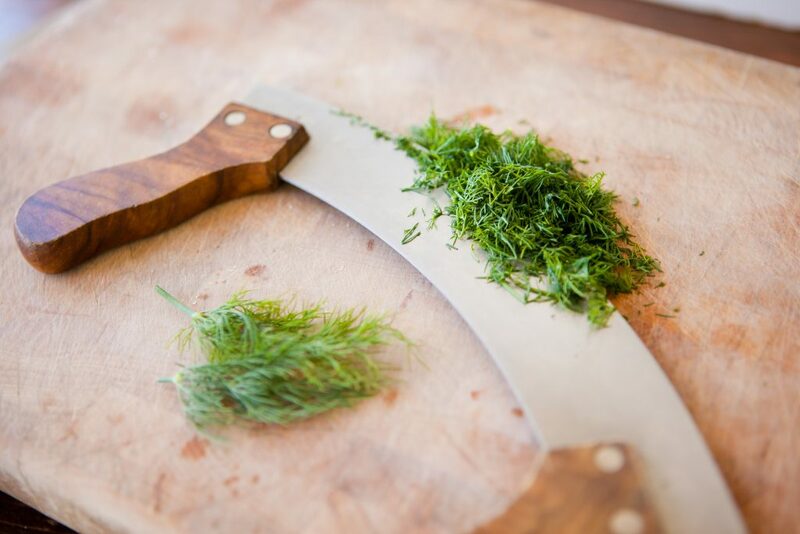 AND dill is a perfect herb for spring. Dill is anti-inflammatory but is most known for it’s soothing of the tummy. It contains a variety of nutrients and is a great addition to any type of dips and dressings. That’s why it’s the star ingredient for our new detox recipe! 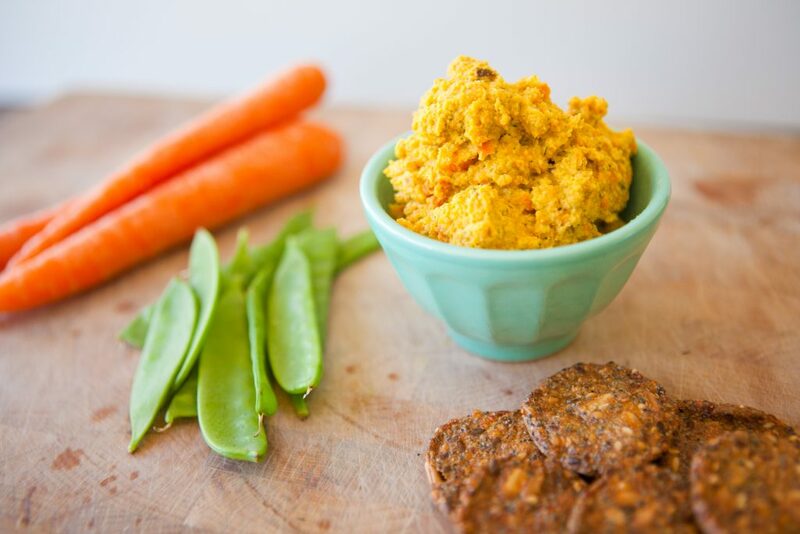 The Spring Carrot + Dill Hummus Twist balances blood sugar and curbs sugar cravings at the same time all while cleansing the liver! BAWSE super powers! Preheat oven to 350°F and line a roasting pan with parchment paper. Spread the carrots on pan. Toss them with oil. Roast for 20 minutes until carrots are tender. In a food processor, process the garlic and dill until minced. Tip: Leftover hummus will keep in an airtight container in the fridge for about 5 to 7 days. 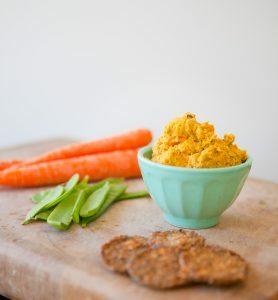 During detox, you will eat 2 snacks plus 3 meals a day so the Spring Carrot + Dill Hummus is perfect for a well-balanced snack. A good carb (carrot), good protein (chickpeas, tahini) and good fat (extra olive oil) , yasssss! Even though knowing what foods to add in, it is sometimes overwhelming putting things together on your own. That is why I did it for you! 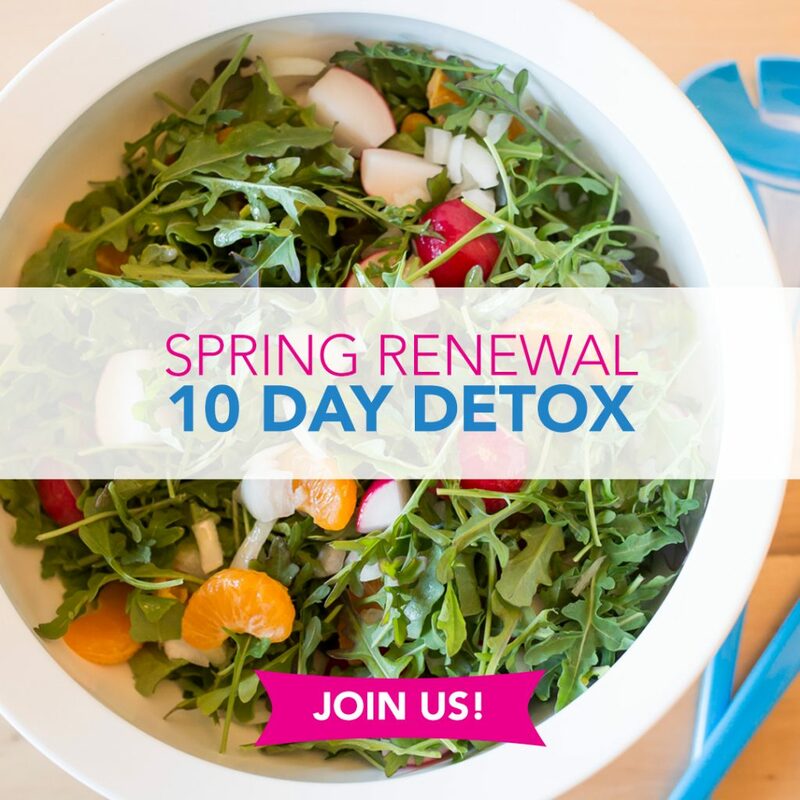 Spring Renewal 10 Day Detox! For the new menu, I combined macronutrients (good carb, good protein and good fat) for each meal and snack so that your blood sugar levels remain stable and your metabolism is boosted all day long. When this happens, the excess weight falls off, you feel less puffy and you gain tons of energy. Declutter magic! Decluttering your cells with detox can give your body the reboot it needs to reset and get you ready for summer. You’ll get to connect with that gorg body of yours, too! Let me know if you make the hummus twist! I hope you try this recipe!